BleachHouseLibrary.ie: Books you may have missed in 2017. It's that time of the year again. The Christmas trees are up, the presents are wrapped and families are pretending to like each other. Newspapers, magazines and radio shows have all detailed their favourite reads of the year and there was a lot of agreement. But there were also a lot of omissions. I, indeed, have contributed to said lists and tried to add in a few that readers may not have heard of. However, there were plenty that I could not mention (due to time restrictions or word count). I have read almost 150 books this year and find it very hard to choose a top 20, never mind a top 10. But, here are some that I believe deserve a mention. There should be something for everyone here but, if not, I am more than happy to recommend something else. 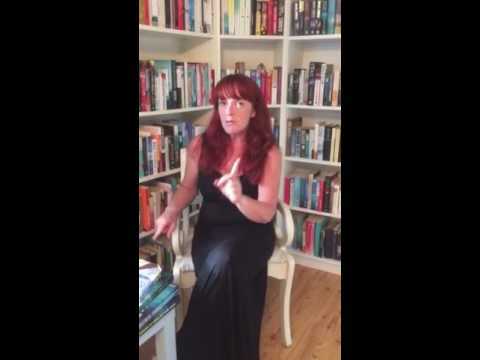 Just tweet me @margaretbmadden or send me a message on the facebook page, Bleach House Library. You can also leave a comment below. 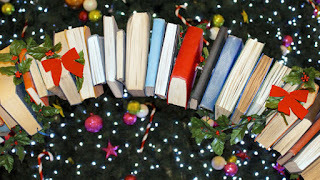 There are plenty more recommended reads on this blog, so feel free to look around. Wishing you all a Merry Christmas and a Happy New Year. A Serial killer is searching for special victims to add to his macabre collection. Jakey and Clara have two things in common: they both have unusual bone disorders and they are both young children. DS Etta Fitzroy is chasing leads but is one step behind the Hannibal Lecter-like psychopath. A clever, atmospheric read that will get under your skin and make your flesh crawl. Creepy, tense and extremely addictive. First in the series, with book two coming soon. 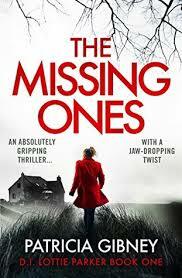 One of the best crime thrillers that I have read in a long time. 1993, Florida and a Klu Klux Klan official is shot by an elderly woman, at a Key West rally. The ninety-six- year-old admits her guilt, but not her motive. 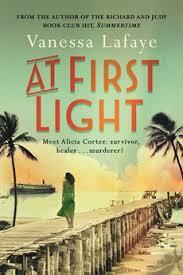 The reader is brought back to 1919, when Alicia Cortez arrives fresh off the boat from Cuba. John Morales, returning from war, is immediately drawn to the mixed-race beauty. They must hide their relationship, in an era of racial segregation. Inspired by a true story, At First Light is powerful in its retelling of white supremacy and the role of the Klu Klux Klan in America’s history. A stunning read. Whilst feeding her baby in the middle of the night, Sylvia sees a child floating face-down in her neighbour’s pond. She rushes to raise the alarm, but no one answers the door. When she checks the garden, there is no sign of a child. Is she losing her mind? Exhaustion and poor lighting add uncertainty to Sylvia's sighting; however more unusual events begin to occur. The reader cannot be sure which character to believe or which direction the story will go. 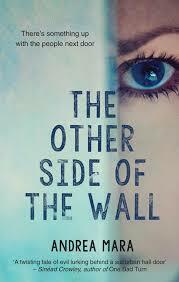 A compelling psychological thriller with plenty of twists and turns. Advances in science have resulted in the ultimate match-making experience. A DNA database has been designed to find your perfect match; your soulmate. Sending a swab off in an envelope is now the way to fulfill your destiny. But what happens if you are already with someone you love? Are you prepared to take the test, in the hope of proving your suitability? Are you prepared to travel the world to meet your match? Five DNA matches result in five very different outcomes. An excellent concept. Would you take the test? Twenty years after the mysterious death of a fifteen-year-old on a camping trip, journalist, Scott King hosts a six-episode podcast where he delves deep into the story from six different perspectives, leaving listeners to draw their own conclusions. The unusual technique employed by Wesolowski is right on-trend, with nods to ground-breaking podcasts like Serial and TV documentaries like Making a Murderer and Amanda Knox. 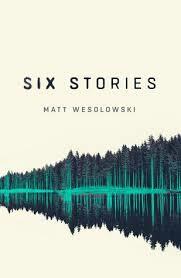 The memories of that fatal night are revisited by the people who were there, one episode at a time, making this a novel that deserves to be binge-read. A new form of narration that alters the reading experience. Gripping stuff. January 1976, and three children watch with horror as a small body is buried, without ceremony, under a fruit tree. December 2014, and a woman is discovered, strangled, in a rural cathedral. DI Lottie Parker and DS Mark Boyd are called to the scene and can see no reason why anyone would want to harm a fifty-one-year-old county council worker. She has no family, few friends and apparently no enemies. A distinctive tattoo is found on the corpse and a similar one is located on the body of a suicide victim, just days later. For DI Parker, the coincidence is just too much, and she digs deeper to find a connection. 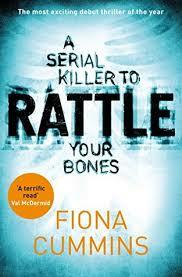 The first in the DI Lottie Parker series and a massively successful debut from a new voice in Irish crime fiction. 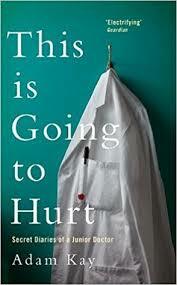 The realities of working for the NHS are brought to life in this no-holds barred title, from comedian and former doctor, Adam Kay. Excerpts from his diaries, written on his journey from an innocent medical student, right through to the day he resigned from his role as Registrar, the stories are harsh, honest and often hilarious. laughter may be considered one of life's greatest medicines, but it can be hard to laugh when pen-pushing becomes more important than saving lives. This book will make you laugh out loud, resulting in some strange looks from the people around you. You can either laugh, or cry. Magnificent. The wild and wonderful world of the Armstrongs has entertained readers throughout this historical fiction series. 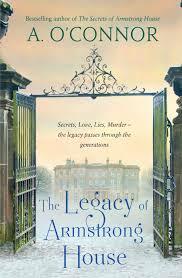 The saga continues as Kate and Nico, once again, find out more hidden secrets about the Armstrong family. Flicking from the present day, back to post-famine Ireland, O'Connor treats his readers to another addictive read which will delight fans of extravagant Historical Fiction. Think Downton Abbey meets Strumpet City, with a blend of Upstairs Downstairs. Whilst it is the third book in the series, with The House and The Secrets of Armstrong House being its predecessors, this can be read as a stand-alone novel. Great fun. Ok, slightly cheating here, as this has made many Top Reads lists this year. This is a slim novel, with a huge heart. Following one older couple, on a weekend break to Amsterdam, the beauty is in what it does not say. The tale has no huge reveal or twist and turns, just the flat-lined existence of a stale marriage and a troubled past. MacLaverty's words are exquisite and powerful, lending a graceful air to the banality of aging. There is magic in the pages of this novel; the words reach out and touch the reader, leaving a lasting impression. Beautifully crafted. 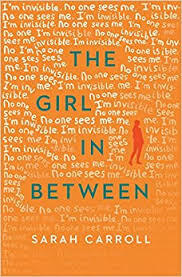 Do not be fooled by "The Girl" in the title. 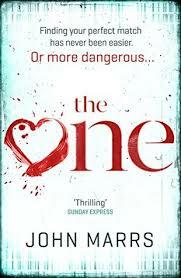 It is not the "gripping psychological thriller" one would presume. It is a book that will surprise you in so many ways. A young girl and her Ma are squatting in an old derelict warehouse, on Dublin's quayside. They spend their days hiding from the authorities and trying to survive on the coins Ma collects whilst begging. The girl is fiercely protective of her Ma, despite her shortcomings and their relationship is based on a day-to-day existence. A novel that will literally catch your breath, as you gain insight into the world of addiction, homelessness and its smothering consequences. The book that broke me; I could not read for days after this beauty. This is an absolutely stunning literary debut that hooked me from page one, as Mirka approaches her new life in England. 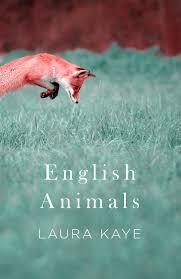 Landing in the midst of a strange environment, with an eccentric English couple she finds herself surrounded by tension, temptation and Taxidermy. 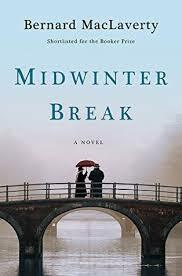 The prose is both delicate and insightful as the author has chosen a protagonist who does not speak English as her first language. Sophie and Richard manage to make Mirka feel welcome yet an outsider; helpful but surplus to requirement and yet she blends in like a piece of their quirky furniture. Creaky floorboards, dripping taps and rusty taps are balanced out with diverse personalities and a sense of claustrophobia. The art of taxidermy is Mirka's escape from the craziness and yet Sophie is a constant drug, flowing through her veins. Sublime storytelling.